​Overwatch healers received a few changes in the game's latest patch. A number of healers were directly buffed or nerfed, with others getting minor changes through other gameplay adjustments. Here are the best supports to play right now. Zenyatta received a nerf to the amount of damage amplified by his Orb of Discord, but his Orbs of Destruction will now do more damage. His healing remains the same, so ​Overwatch players will be able to dish out reliable healing -- and a very important defensive ultimate -- whenever they need to. Her Nano Boost was nerfed partially in the patch. It will heal only 250 health, instead of 300. This won't affect any squishy heroes so much, but tanks might feel the change after being Nano Boosted and seeing their health lower than it was typically is when the ultimate is applied. The change isn't big enough to make her Nano Boost useless, so Ana will remain a powerful healer in the right hands. It might be too early to tell if Brigitte will die following the new patch, but Brigitte is one of the most important and reliable healers -- despite not being a traditional main healer. 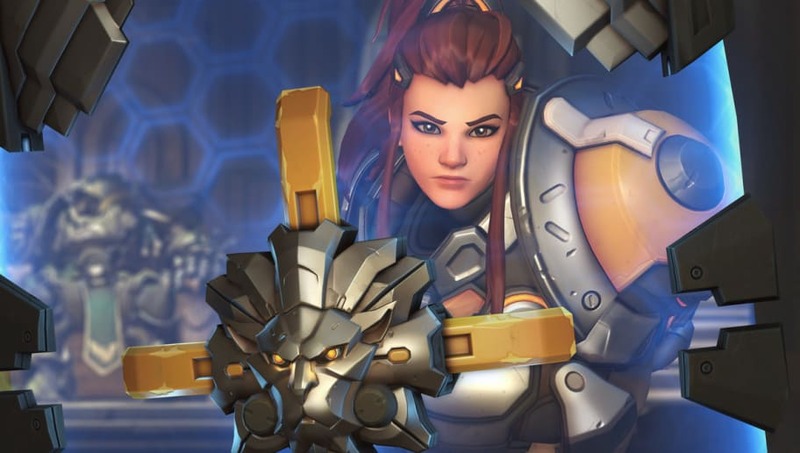 Interactions with armor ​were changed in the patch and there is no significant decline for Brigitte just yet. It's too early to see if she'll be knocked down in power with ​Baptiste's arrival, but as the meta begins to shift to adjust to the new changes, Brigitte remains one of the most important supports any team composition can have.